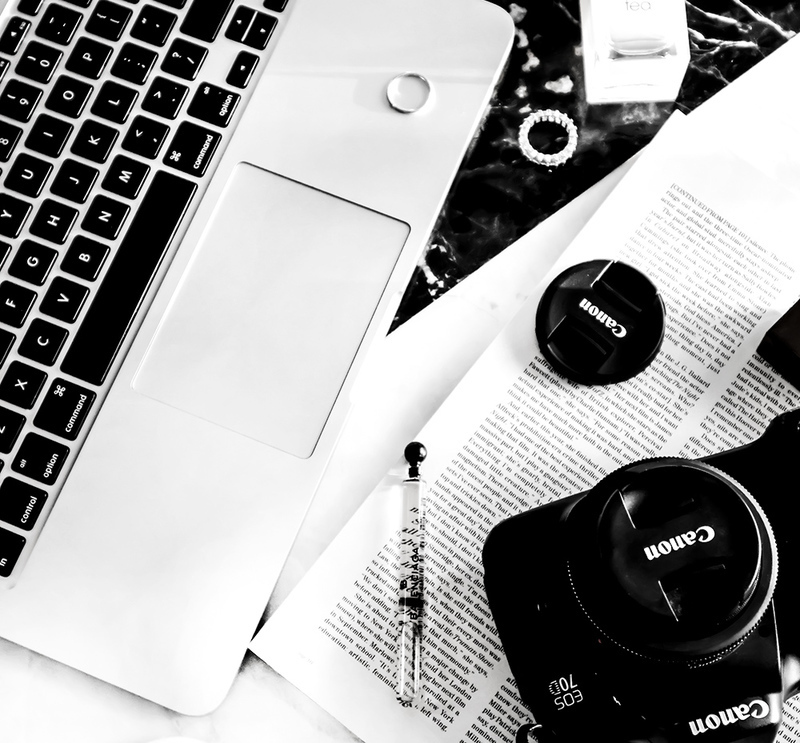 There are quite a few morning rituals that I look forward to, every single day. Dry brushing happens to be one of my favorite ones. 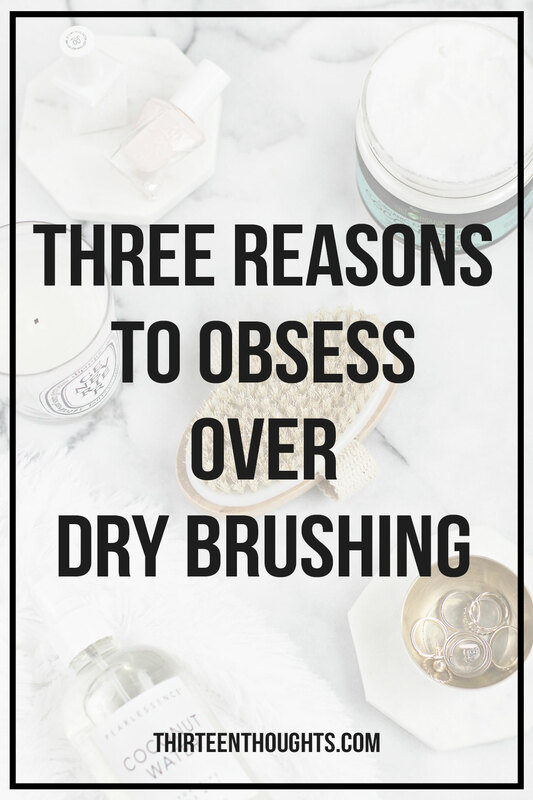 I mentioned dry brushing quite a few times in the past, but I never went into too much detail- which is why I decided to write this post. Dry brushing has been a part of my routine for years and I can’t believe I’m just sharing my love for it now. This is probably one of the most obvious benefits of dry brushing. During summer, I always get asked by one of my friends, how I keep my legs so smooth and ingrown hair free despite shaving so often. I always say the same thing: dry brushing. In winter, my skin always gets extremely dry and if I skip my dry brushing routine for a few days, then I definitely can tell a difference in the way my lotions and oils absorb. They absorb much better when I dry brush before taking a shower. After a quick dry brushing session your skin will feel incredibly soft and smooth. Dry brushing your skin can also help detoxify your body. Skin is the largest organ in the human body; it helps us stay warm when it’s cold, helps us stay cool when it’s hot and its primary purpose is to protect our inner organs from outer elements. Your skin also plays an important role in detoxification and if it’s invaded with toxins and dead skin cells, it can’t do its job properly. This is where dry brushing comes in handy. It stimulates your lymphatic system, which in turn helps release toxins by allowing them to pass more freely. It removes dead skin cells, stimulates blood flow and helps cell regeneration and blood circulation. Another reason why I love dry brushing is because it helps increase energy levels- especially if you do it in the morning. I find that dry brushing helps me feel energized especially during colder months, when it takes me a bit longer to “wake up”. It only takes a few minutes in the morning, and it feels so invigorating, it’s a great way to start the day. HOW OFTEN DO I DO IT? I try to do it every morning. In the morning, right before taking a quick shower or a bath is the best time to do it. I’d definitely recommend doing the actual dry brushing IN the shower (without the water running, obviously). You don’t want all that dead skin end up on your bathroom floor. I love dry brushing at night, too especially if I had a long day, so sometimes I end up doing it twice a day. You can dry brush your body right before you hop in the shower, when doing so, always dry brush your skin starting at your feet and always brush towards your heart. Avoid brushing delicate areas like your neck, face or breasts (or your private bits! )- the bristles might be a bit too harsh for those areas. Instead, you can use a gentle sugar scrub or a washcloth to exfoliate those parts. Also, avoid dry brushing over broken or sensitive skin. Over the years, I’ve read about many dry-brushing techniques in wellness books and blogs, but I think that most of the time people try to make it too complicated. I mean, it’s just brushing your skin? I do both slow, circular motion or slow “straight” strokes (always moving towards the heart) and both techniques work great. It’s important to not use a lot of pressure here, especially if you’re just starting out. The goal here is to stimulate, not to make your skin look red or irritated, so be gentle and use light strokes. After the dry brushing and shower, I love using coconut oil all over (keeping it away from my face as it breaks me out) and my skin always feels extremely smooth and soft. 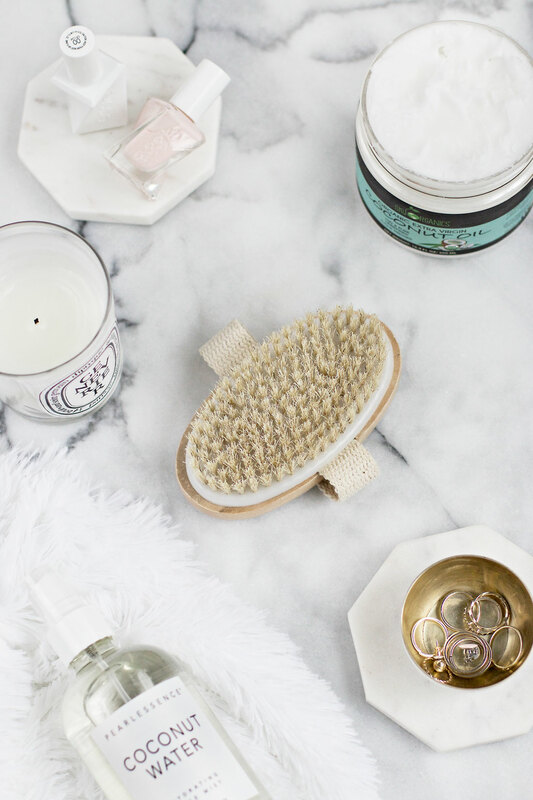 This simple routine feels like such a treat, especially in winter. Obviously, we’re not using a TCA on our skin here, it’s just dry brushing so anyone can try it. 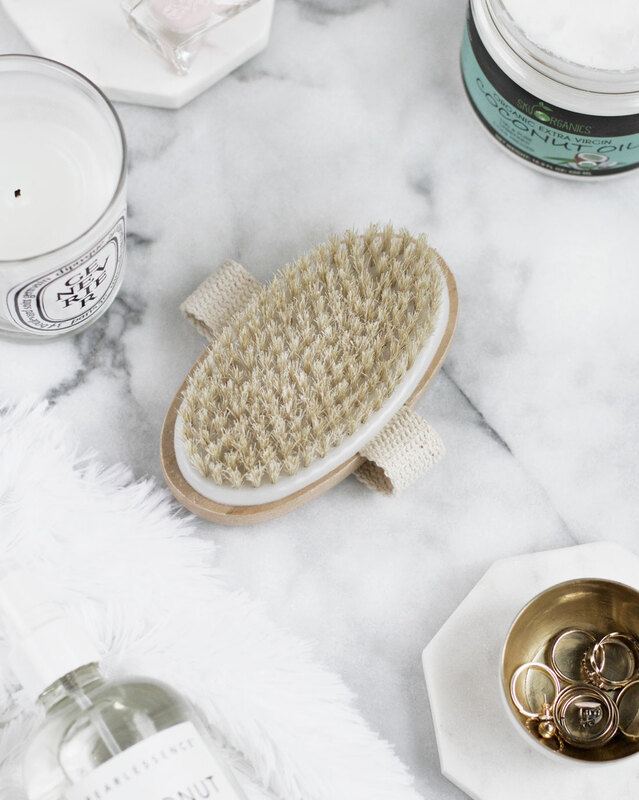 I started dry brushing when I was a teen, although at that age, your skin is naturally soft and smooth and is doing a good job at shedding those dead skin cells (unless you suffer from extremely dry skin and don’t exfoliate often). With that being said though, it’s still a very nice ritual to add to your routine, even if it’s just for that morning energy boost. If you’ve never tried dry brushing and decide to start, you’ll notice (or will feel) visible results just after a few days. Your skin will feel SO velvety soft and smooth and your lotions and oils will absorb much better. I know that a lot of people also claim that dry brushing might help fight cellulite….. and since it helps improve circulation, it might help just a bit. In my experience though, one thing that works the best for fighting cellulite, is a healthy diet. Whenever I steer away from usual (and mostly) healthy diet, I can notice it on my skin first. You can find nice dry brushes in pretty much any health food stores or online, and I definitely recommend going with natural bristles. If you haven’t tried it yet, you have to!